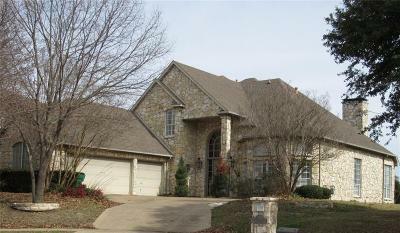 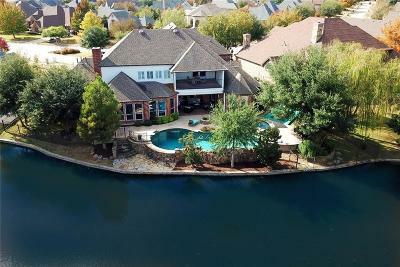 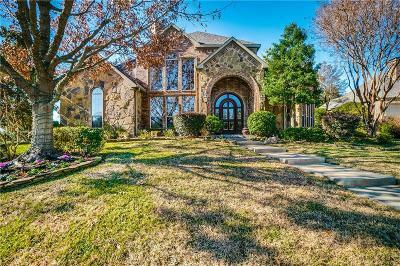 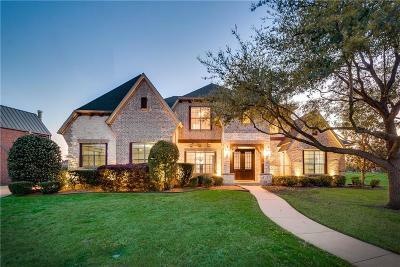 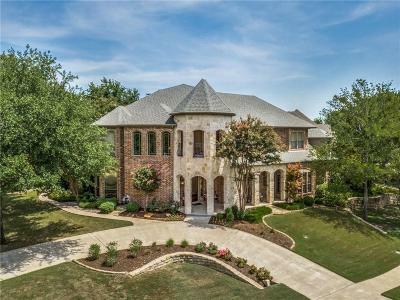 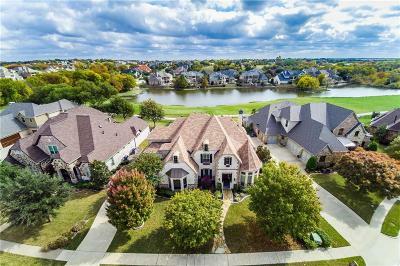 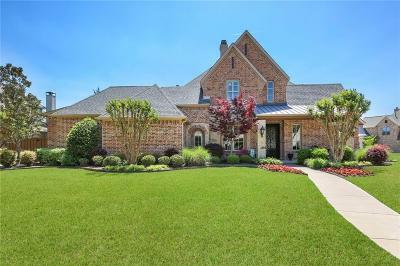 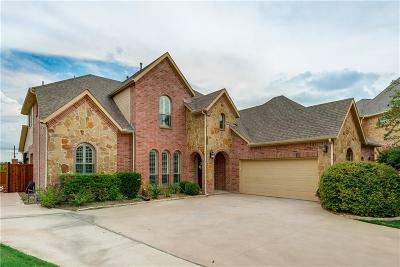 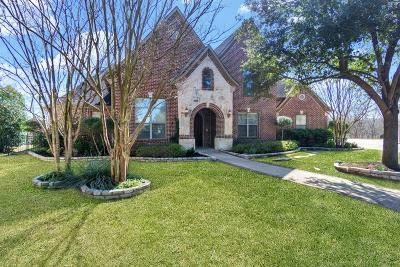 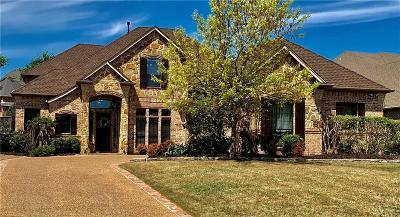 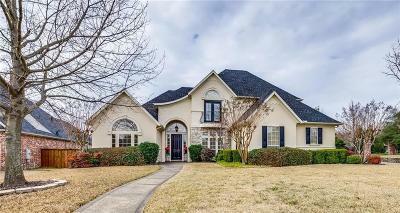 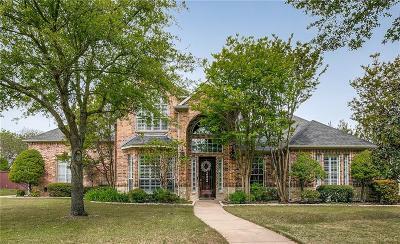 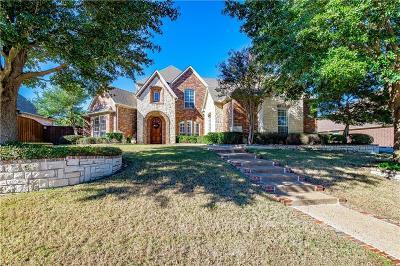 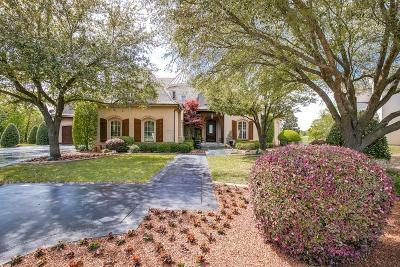 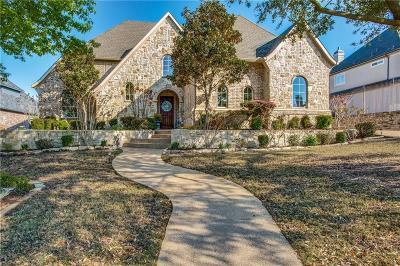 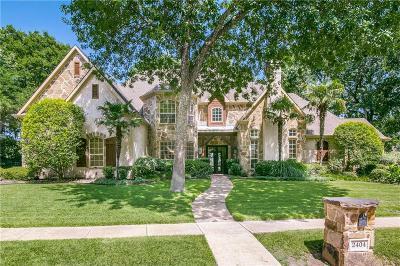 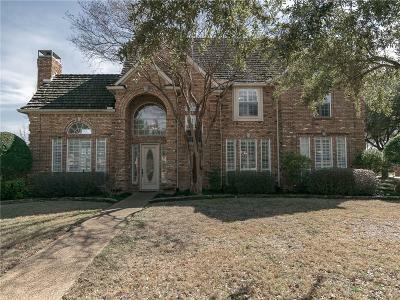 Buffalo Creek Homes for Sale in Heath Rockwall Browse all homes for sale in Buffalo Creek Country Club of Heath Tx, Rockwall County. 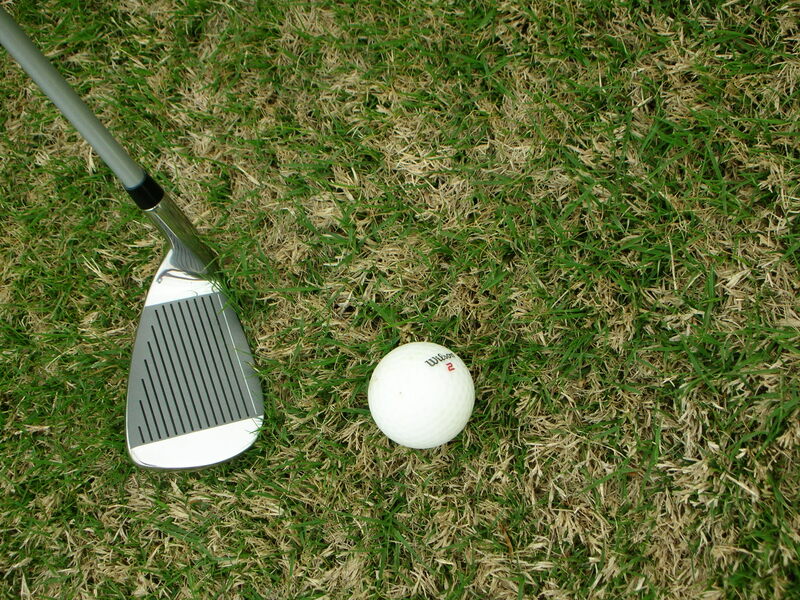 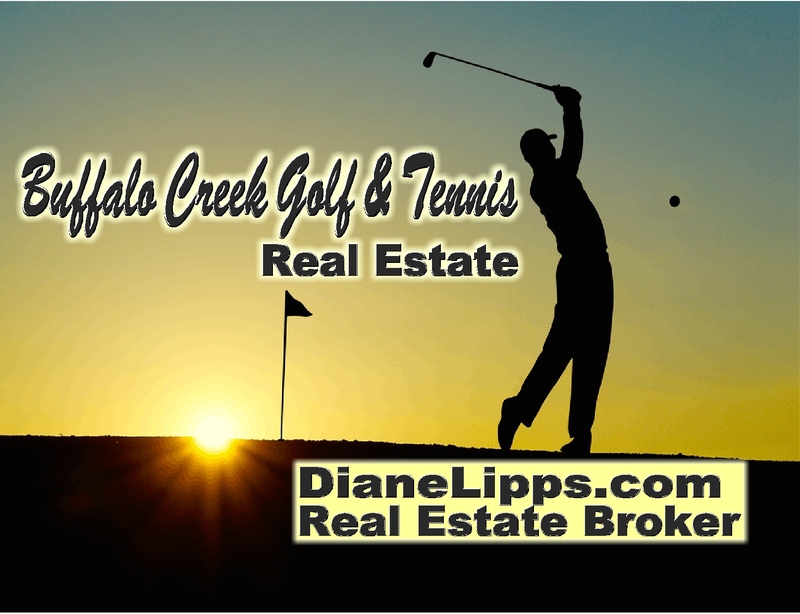 Search MLS listings in this wonderful community built around the acclaimed Buffalo Creek Golf Course. 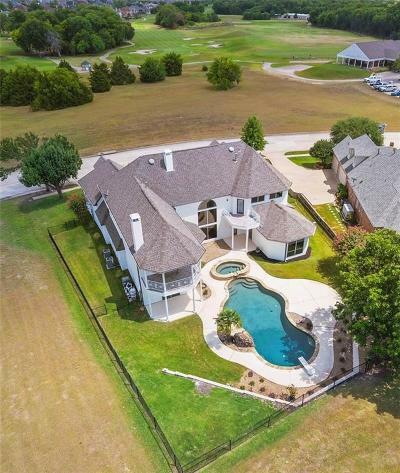 Sought after subdivision that offers golfing at the acclaimed Buffalo Creek Golf course featuring additional amenities such as the country club, swimming pools, tennis courts and scenic walkways. 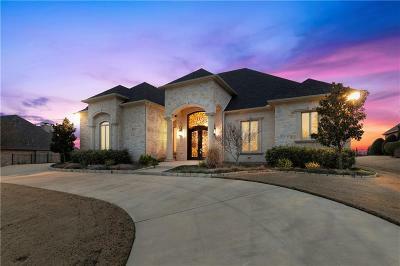 Come see why the residents here like to call it home. 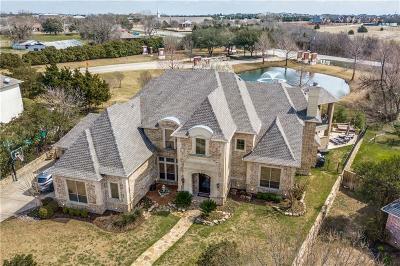 Close to Lake Ray Hubbard.